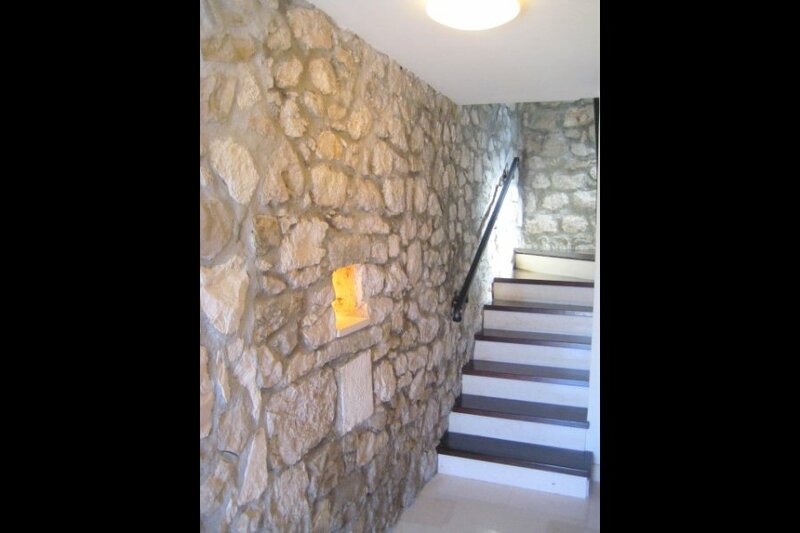 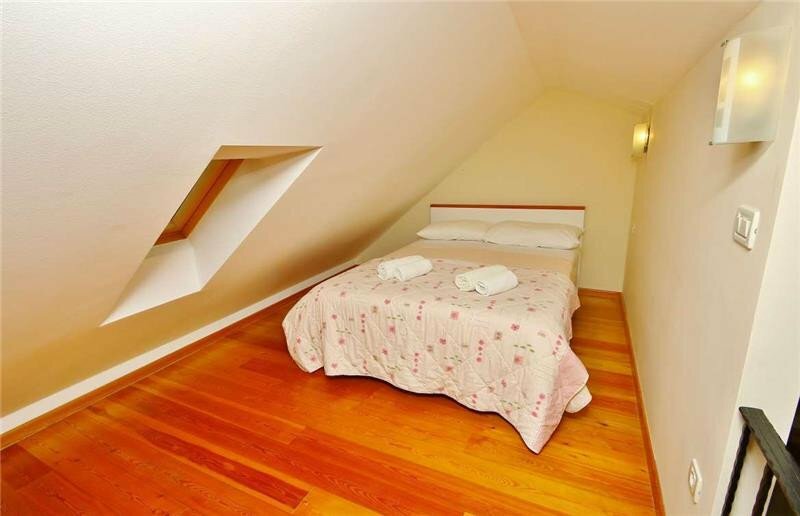 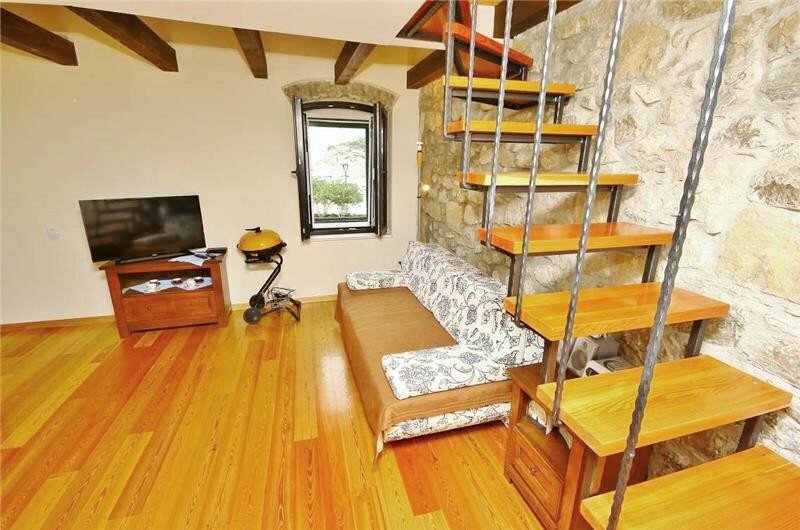 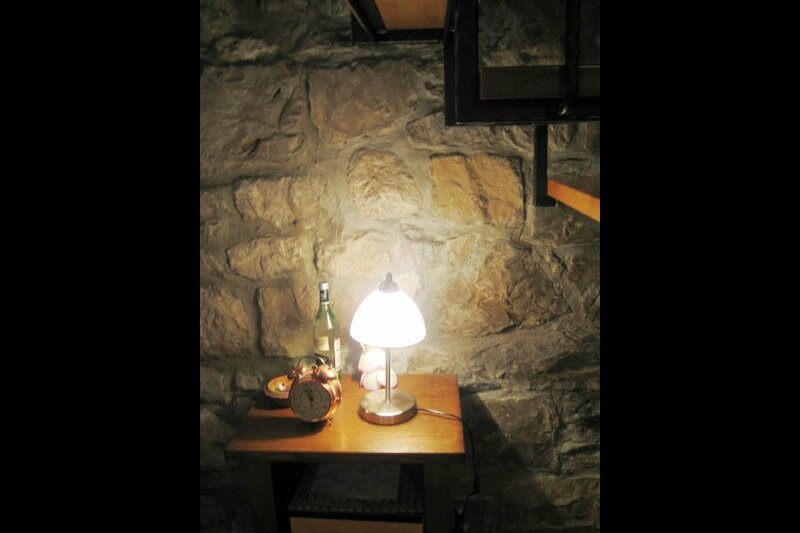 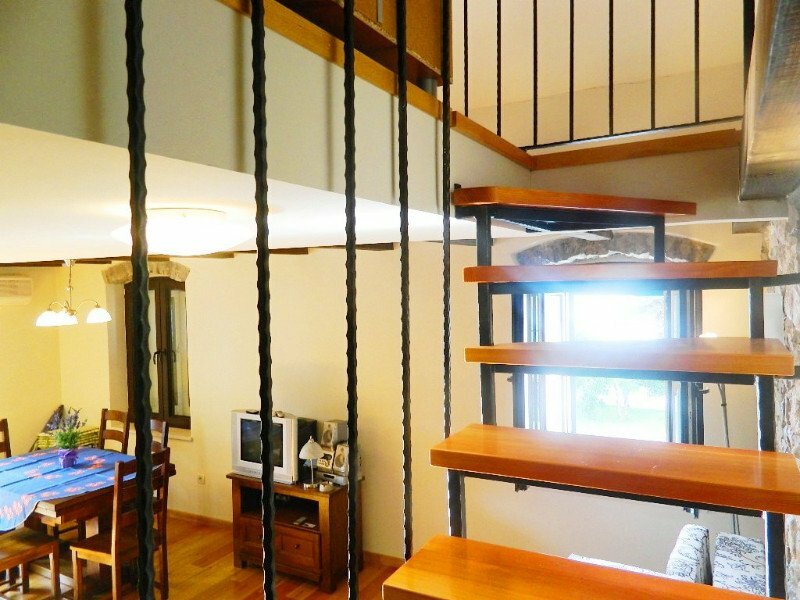 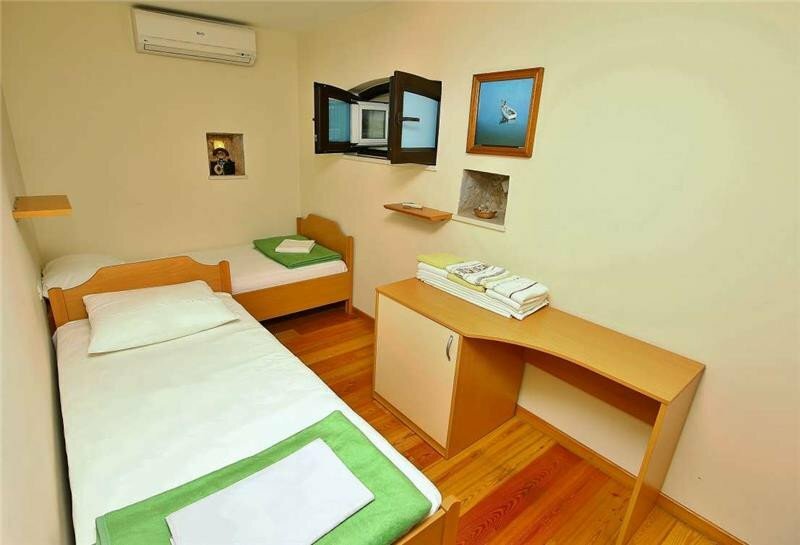 Very beautiful, small stone house that can comfortably accommodate up to 7 people. 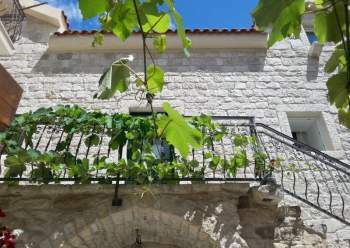 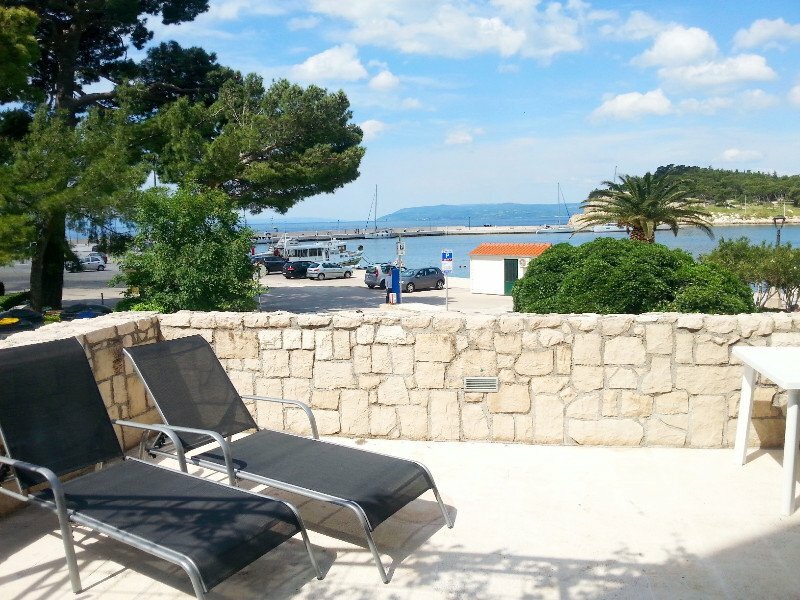 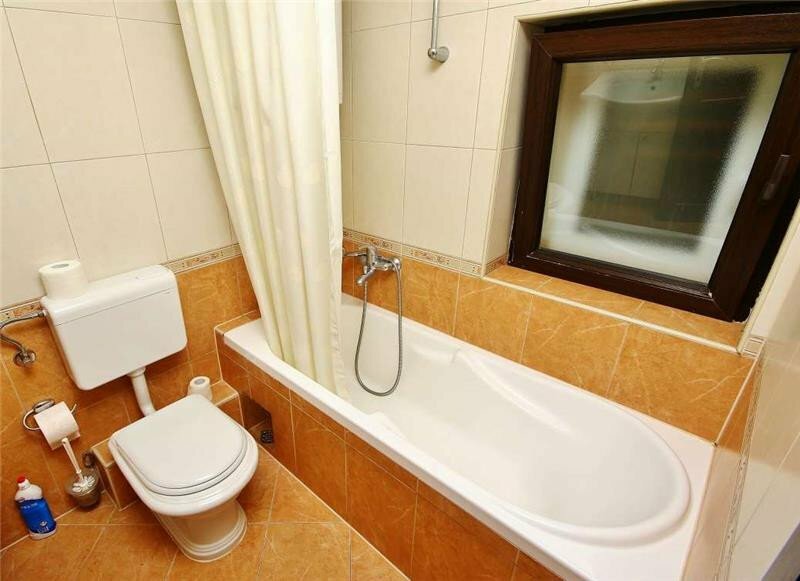 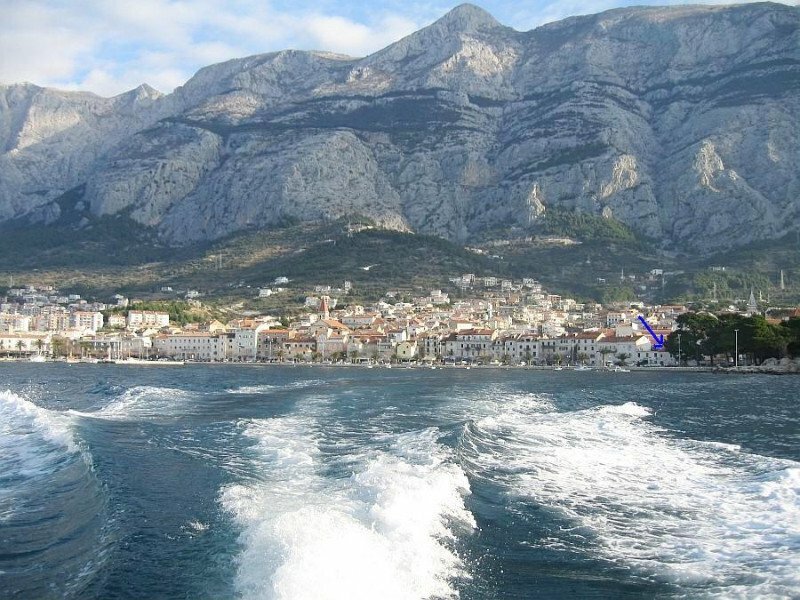 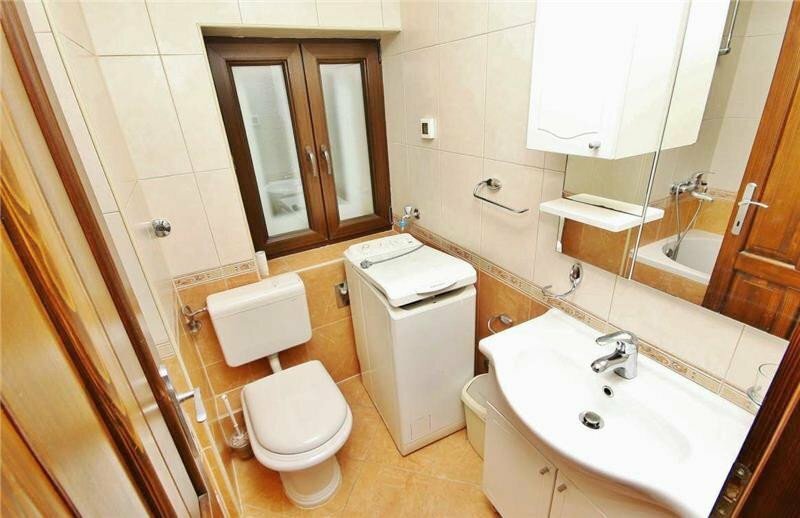 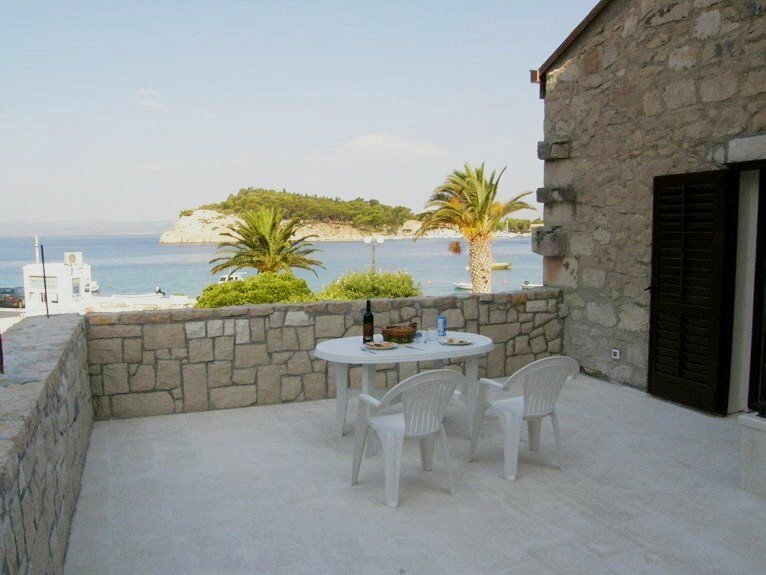 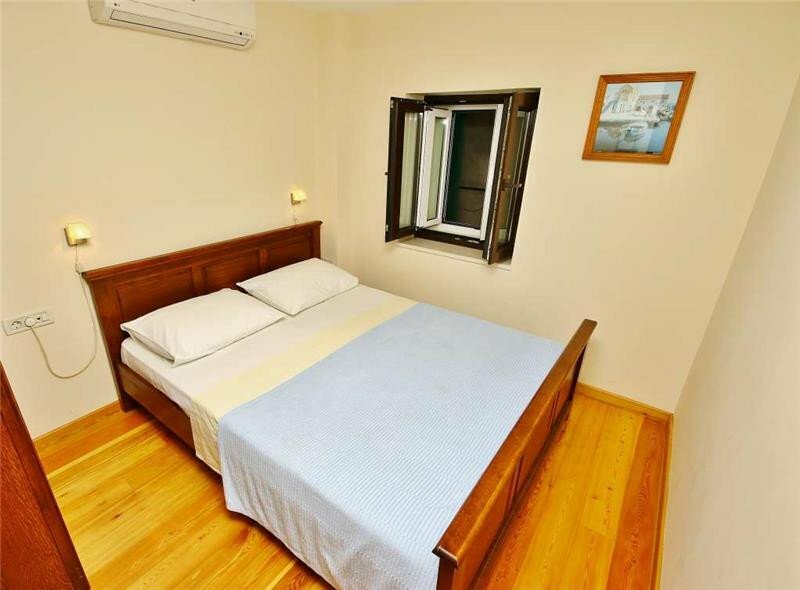 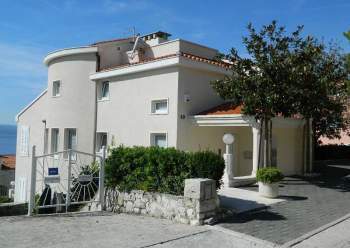 • Location: beach 50m, center 150m, restaurant 20m, shop 150 m • Rooms: 3 Bathrooms: 2 • terrace, garden, sea view • Parking: Private It is located on the waterfront in Makarska, from the nearest beach is 60m away. 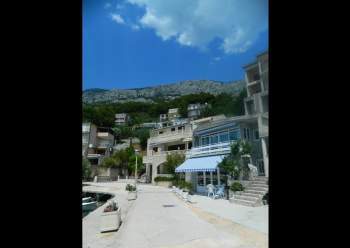 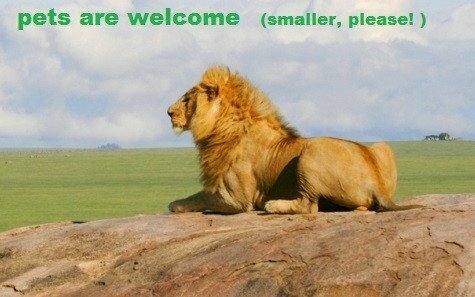 A large town beach (4km long) is a 10 minute easy walk away. 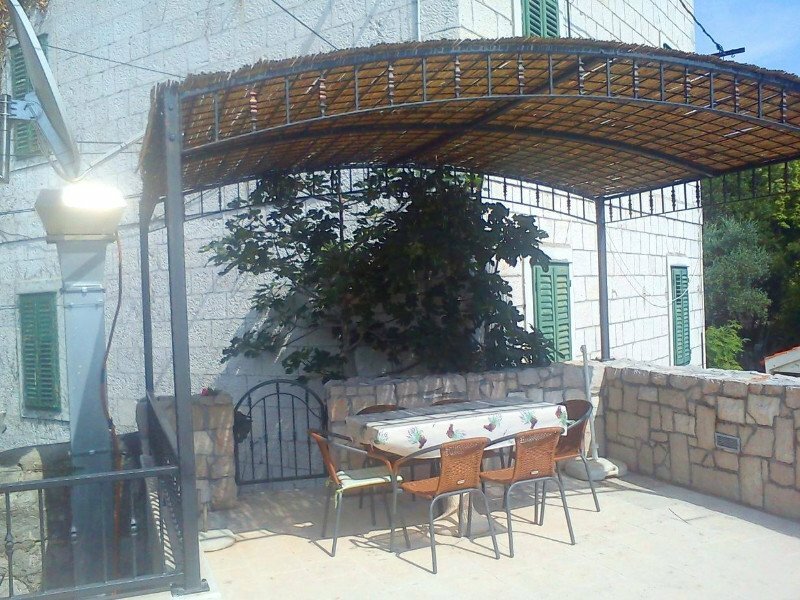 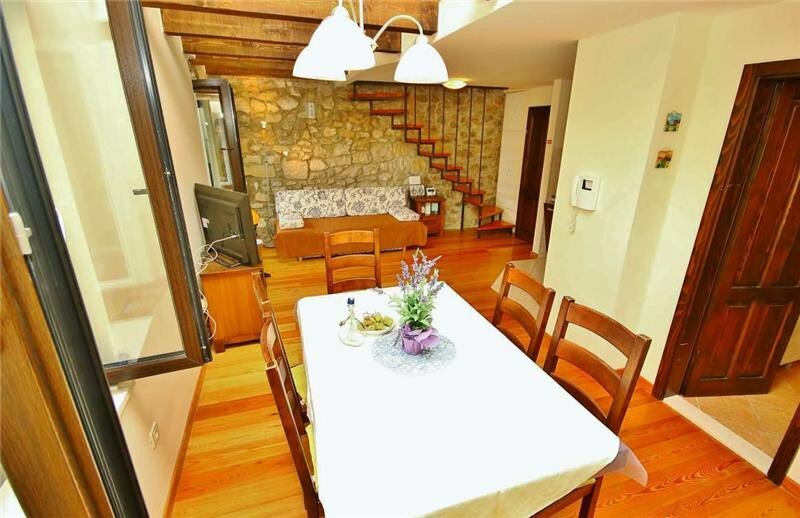 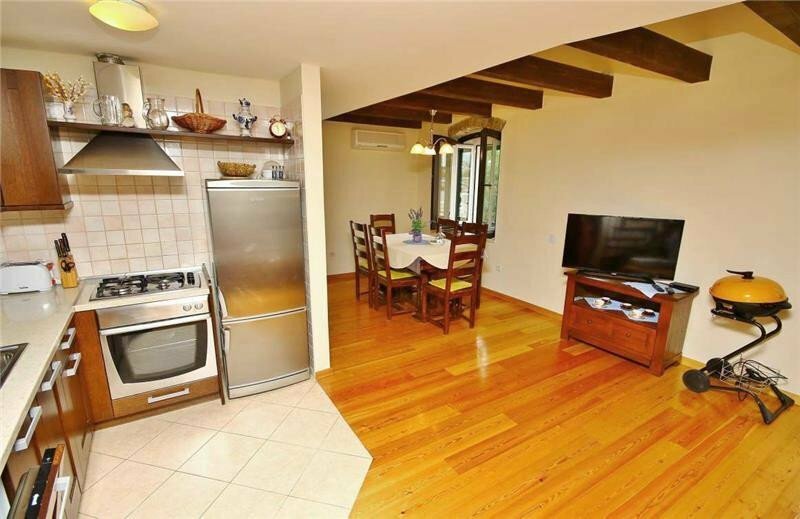 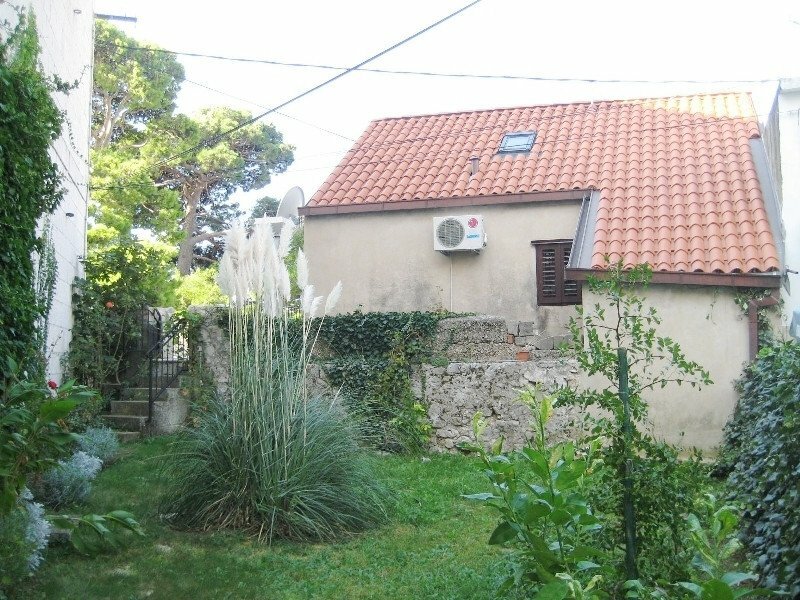 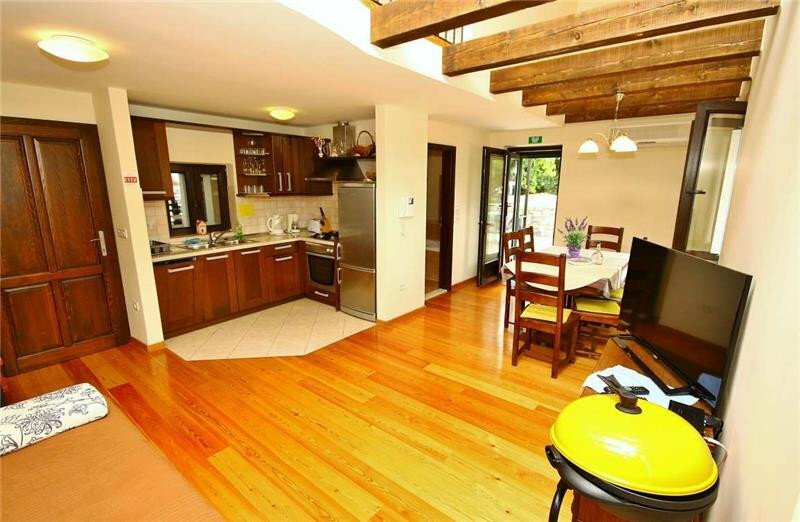 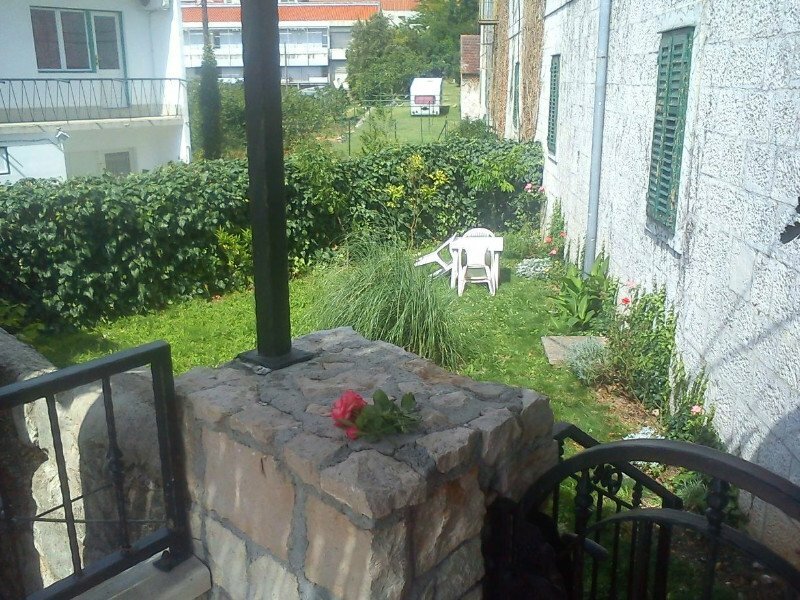 The house has 3 bedrooms, 2 bathrooms, large living room with kitchen, garden and terrace with beautiful view Excellent accommodation for business people (excellent internet) as well as for all those who want to be in the center of summer events.